I believe you should have something in property, stocks and art… I only collect local artists… There are only a few fans… they’re wealthy and irrational… Art is very volatile, but so is Steinhoff! 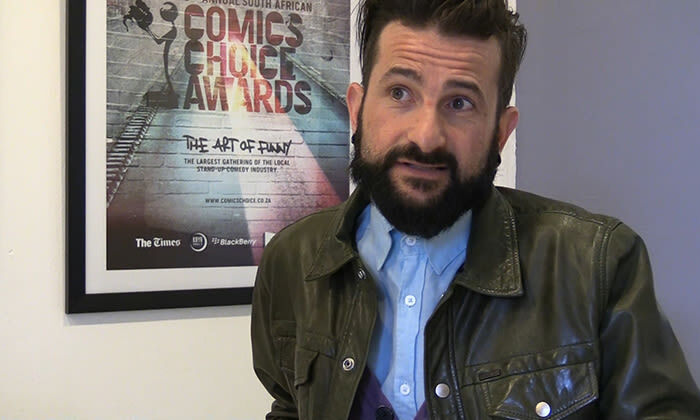 This week Whitfield interviewed comedian John Vlismas. Vlismas is a former South African Comedy Award winner and was a finalist in the Yuk Yuk's Great Canadian Laugh Off. What does Vlismas believe about money? I’m taking it to South Africans [in Australia] I’m not fond of… those fugitives from democracy!